If you’ve been waiting for legalization for your first cannabis shopping trip, there are a few things you’ll need to know to get the most from your experience. Unlike most stores, where labels can tell you everything you need to know, Canada’s Cannabis Act severely restricts how much information producers can include on packaging. 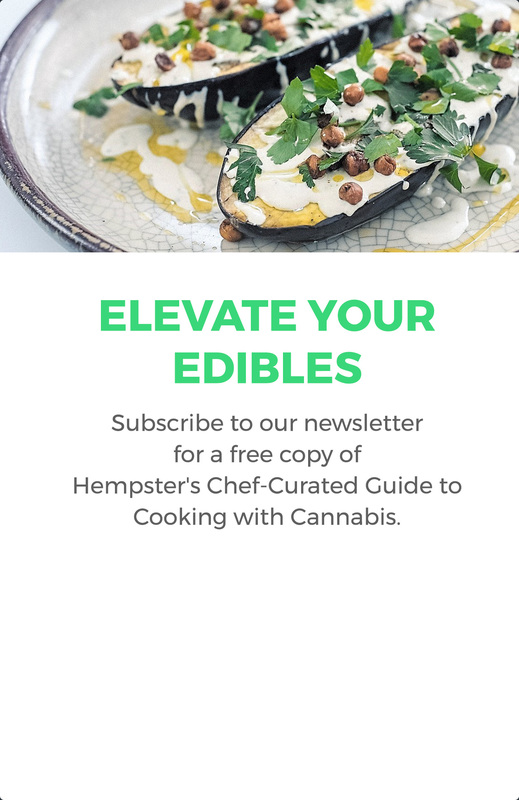 You’ll need to rely on the advice of the person behind the counter (and the educational materials you’ll find here on Hempster) to discover the best products for you. The most important thing to know before shopping for cannabis is what you’re hoping to feel after consuming. Some products are better for pain relief and relaxation, some are better for sleep, while others are great for inducing giggles and good feelings. What cannabinoids should I look for? Unlike visiting a liquor store, where everything contains alcohol and has more or less the same effect, cannabis products vary widely depending on their cannabinoid profile. Products that only contain CBD, for instance won’t get you high, but may act therapeutically on a number of problems, like anxiety and inflammation. Products that contain THC – cannabis’s main psychoactive ingredient – are more likely to create a high. If they contain THC as well as CBD, they’re less likely to produce side effects like anxiety or paranoia, since CBD mitigates these. Which terpenes do I want? Terpenes are the natural oils that give cannabis strains their unique scents and flavours. They’re also responsible for a range of therapeutic effects, and can profoundly influence the experience of a particular strain. Seek pinene for a clear-headed high, myrcene for a sleepy feeling, or linalool for relaxation. Ask away, but you should also know that while terpenes are very exciting to scientists and cannabis enthusiasts, they’re not necessarily part of the mainstream cannabis conversation…yet. Considering this, terpene savvy is a sign your budtender knows what she’s talking about, but don’t be too quick to judge if she can’t tell you where to find the ones you want – many licensed producers still don’t identify terpenes as part of their lab results. How can I can consume cannabis? Smoking a joint is not the only way to inhale cannabis flower – these days vaporizing is an increasingly popular, and much healthier method of inhaling. Ask your budtender about the different ways you can inhale and ingest cannabis. Oils and capsules have been popular on the medical market for years, and can be taken as is, or mixed into homemade edibles and topicals. (Or just sit tight until 2019, when prepared edibles and topicals will be legal for retail in Canada). 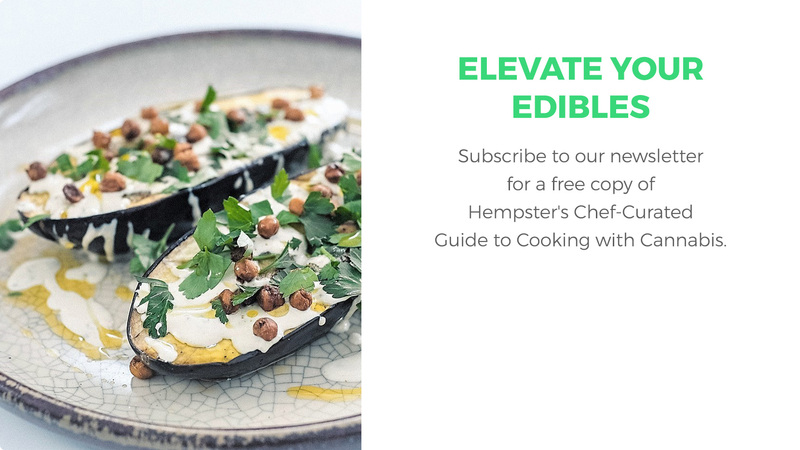 While everyone’s body chemistry is different, the effects of edibles can last for hours – great if you’re seeking long-lasting effects, but not ideal if you have chores or a school run to do. Some strains – particularly those high in both THC and myrcene – may put you right to sleep. Again, this could be good or bad depending on what you’re looking for. Ask! What’s a good starting dose? If you’ve never tried cannabis products, you want to maximize the good feelings and minimize the potential for bad ones. Just because a package says “20 mg THC” doesn’t mean that’s what you’re getting in one dose. Ask for a size description for the average dose, and don’t be afraid to ask for a “beginner’s dose” if you’re worried about sensitivity. (For edibles, this is typically 1-2.5 mg of THC; for inhaled cannabis, it’s usually one or two puffs). Write down the instructions so they’re ready when you are. We all respond uniquely to cannabis, but some thoughtful questions can help generate baseline expectations, and set you up for a pleasant experience. After decades of stigma and misinformation, our entire culture has a lot to learn about the plant, its uses and effects, so ask as many questions as you need and remember that your curiosity puts you in good company. Budtenders can be great sources of cannabis information, but they’re not the only resource. Book a free consultation with a Natural Care prescriber or call 1-888-671-8022 for answers to your most pressing cannabis questions.